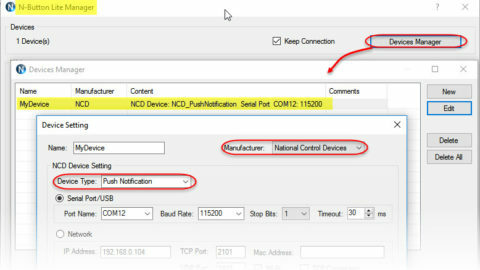 This blog will show you how to set up USB push notification contact closure input board to work with N-Button Pro. 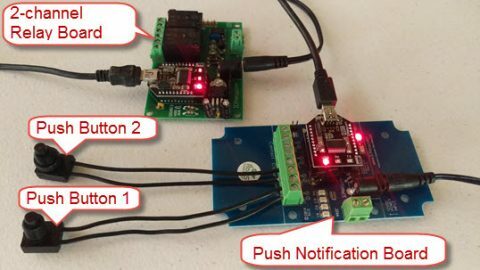 Plug in power and connect USB push notification board to your computer. 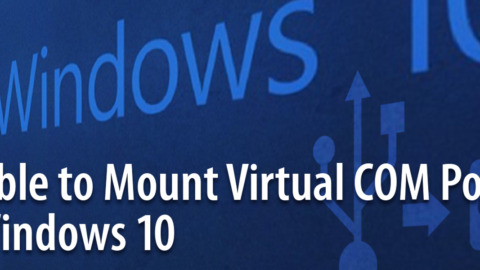 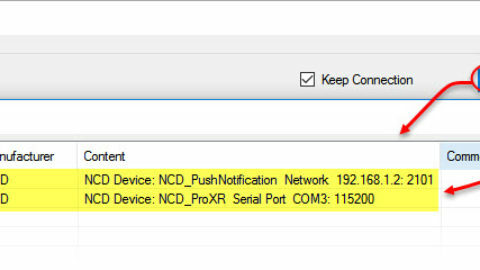 Click Device Manager –> New to add USB push notification board . 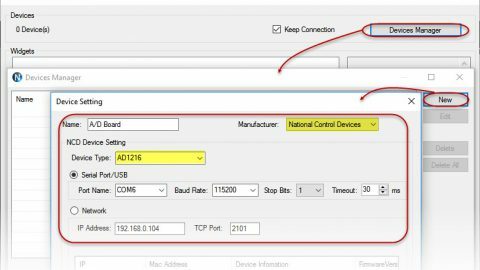 Click OK on N-Button Pro Manager panel. 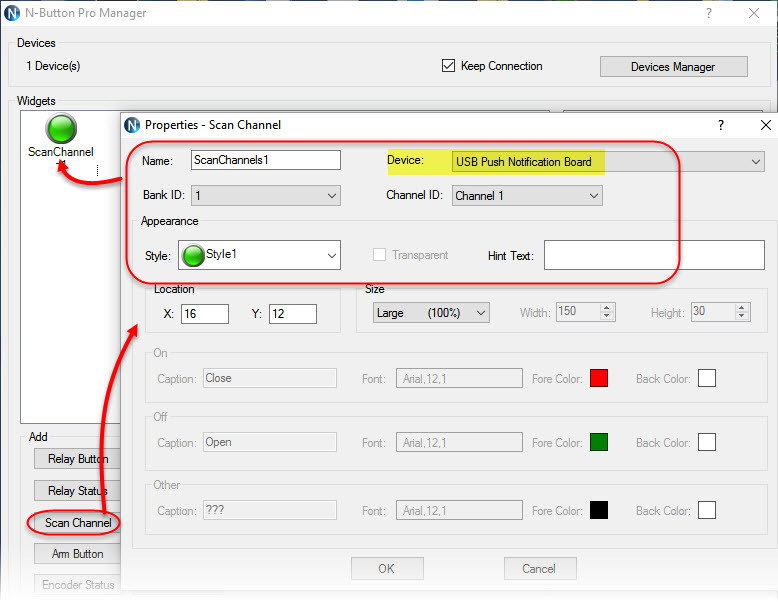 You will see the Scan Channel widget showing on your desktop with Red color, which means the input channel is opened. 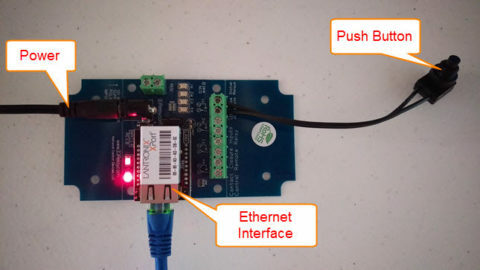 Press the push button of push notification board, you will see the Scan Channel widget on your desktop turns to Green( the input channel is closed). 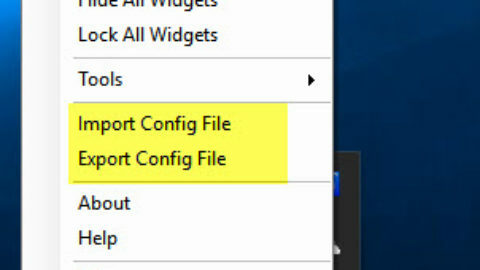 Release the button, the widget turns to red again. 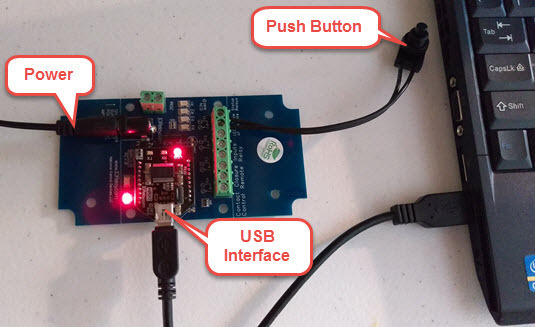 That means USB push notification board works with N-Button Pro software now. 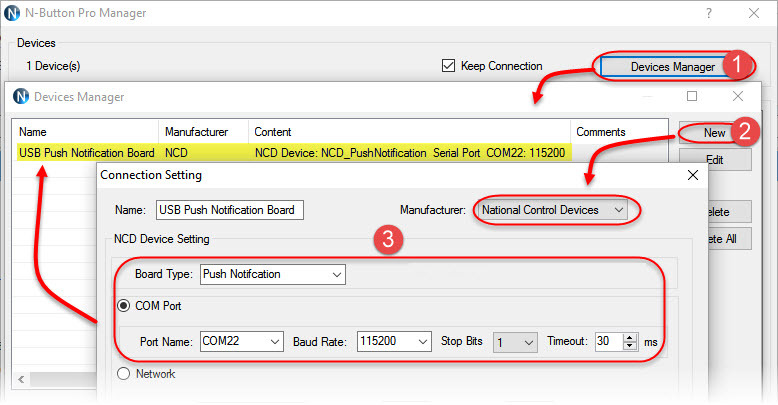 You can have it to control relay board, send text message, email or do more actions with N-Button automation rules. 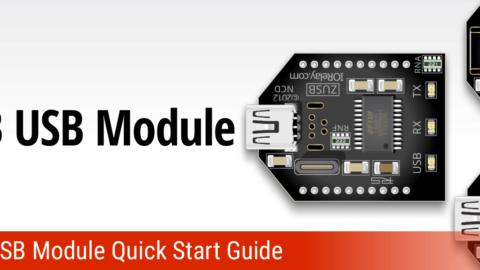 Here is the video for how to set up USB Push Notification Board with N-Button.